Help! I need a quick and easy dinner! When I was asked to try Kraft Homestyle Macaroni & Cheese Microwaveable Bowls, I jumped at the chance. Want to know why? They sent a nice selection for us to try. 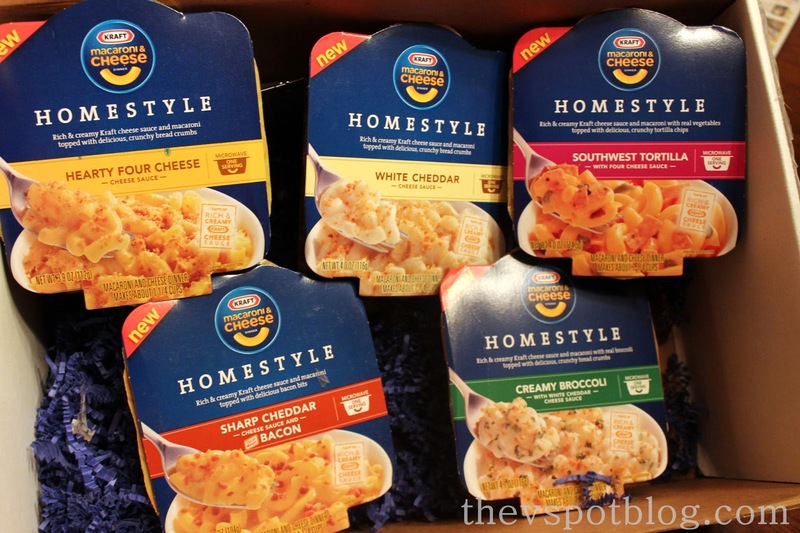 They have some pretty yummy flavors: Hearty Four Cheese, White Cheddar, Southwest Tortilla, Sharp Cheddar and Creamy Broccoli. While we try to eat dinner together every night, on the night we tried these out everyone was busy and was eating at different times. I told the boys to pick out a flavor and make their own dinner. It was very easy for them to make on their own. The boys did it themselves, they loved them. 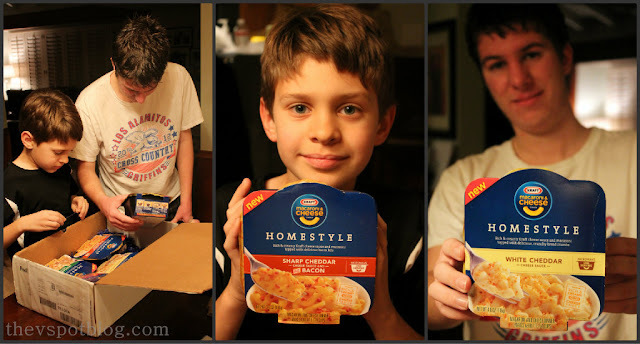 These Kraft Homestyle Macaroni & Cheese Microwaveable Bowls were super easy for the kids to make (even Grant) and they were tasty and the guys liked the different flavors. At the rate that the boys are eating me out of house and home, I think I will keep a few of these on hand for them to help themselves. Be sure to check out Kraft on Facebook and Twitter, and to check your grocery store for these grown-up helpings of Mac & Cheese. 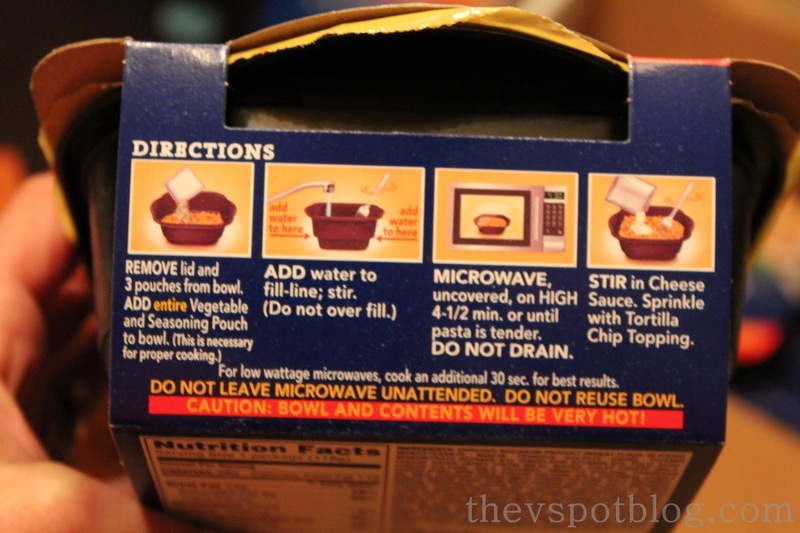 I could probably eat that entire box of mac-n-cheese pack by myself. 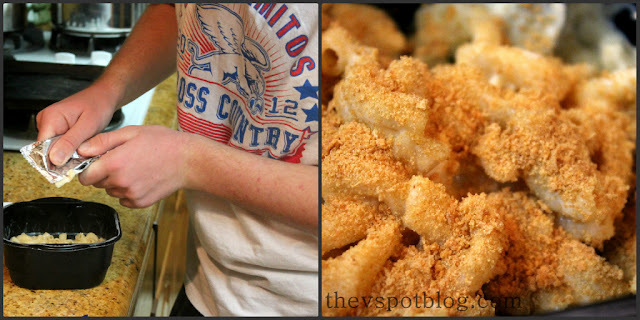 My hubby (another Mitch :)) and I are mac-n-cheese-aholics!